Provide comfort for the family of Mary Larose with a meaningful gesture of sympathy. Peacefully at Almonte Country Haven on Tuesday eveing, March 26, 2019. 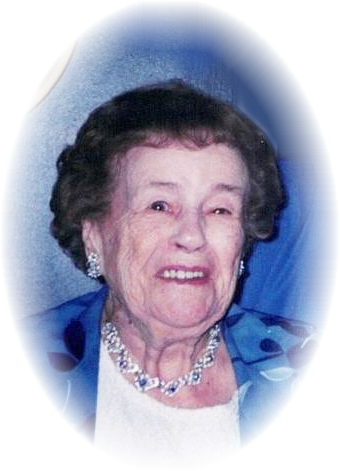 Provide comfort for the family of Mary Viola "Vi" Larose (Clement) by sending flowers.